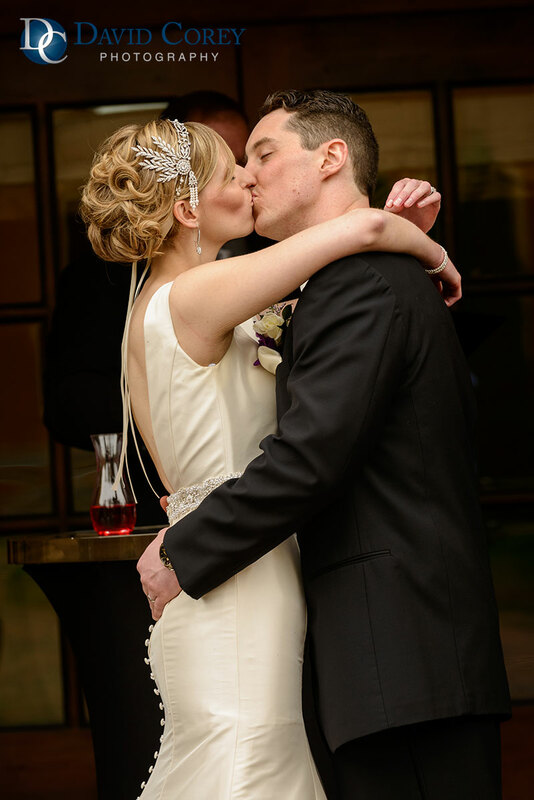 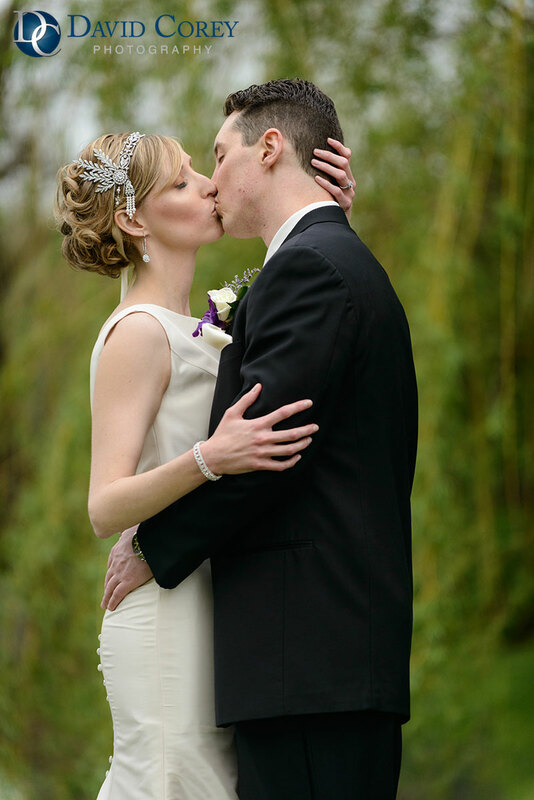 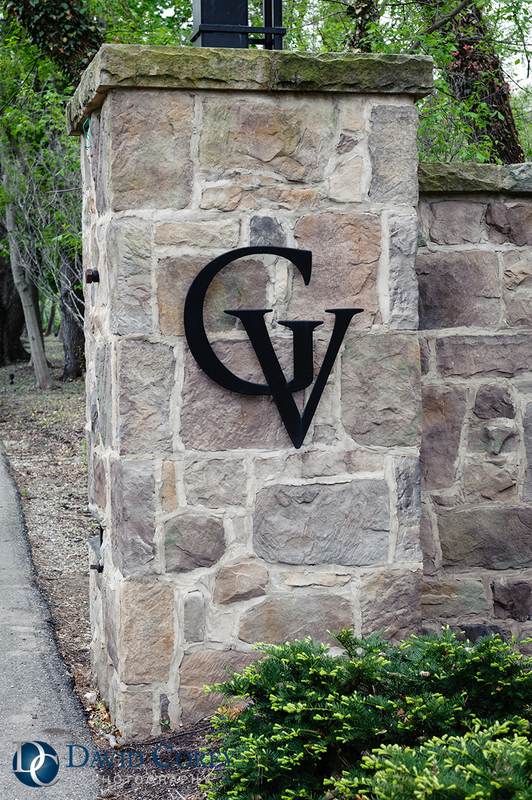 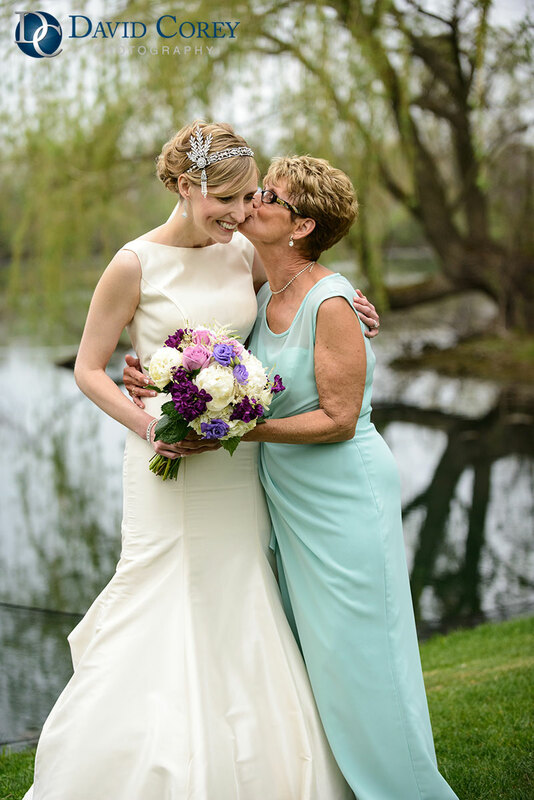 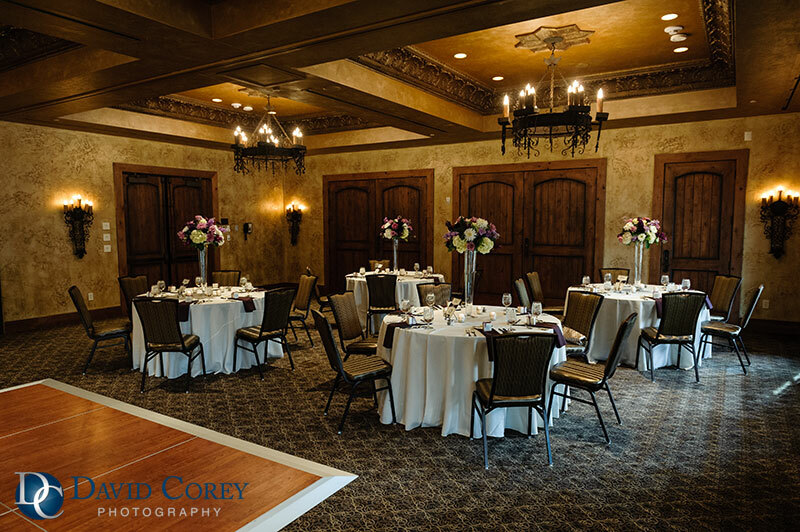 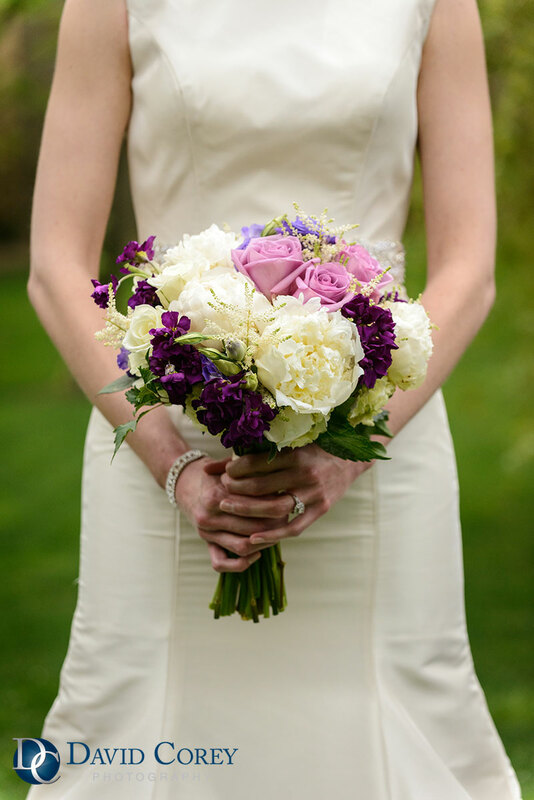 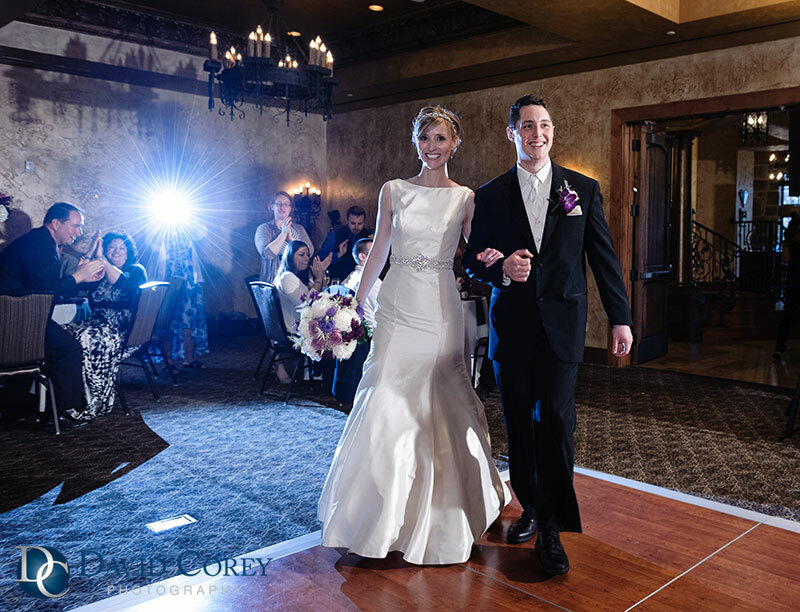 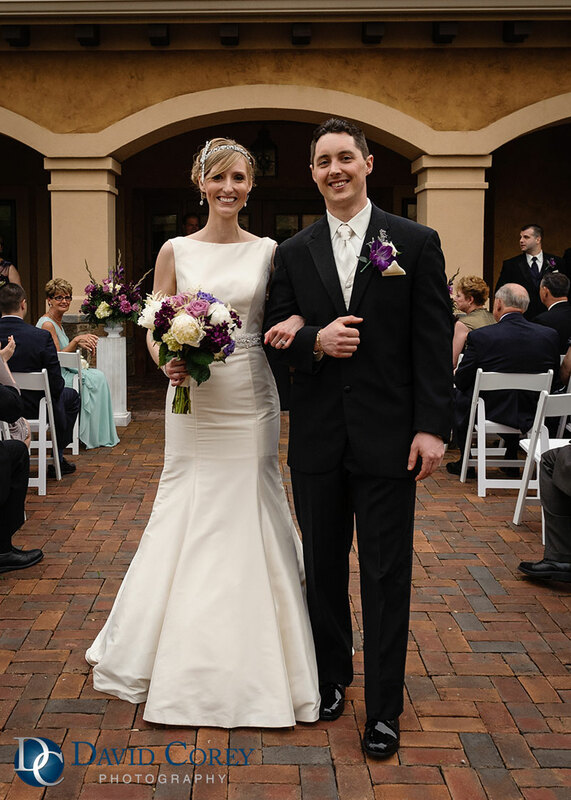 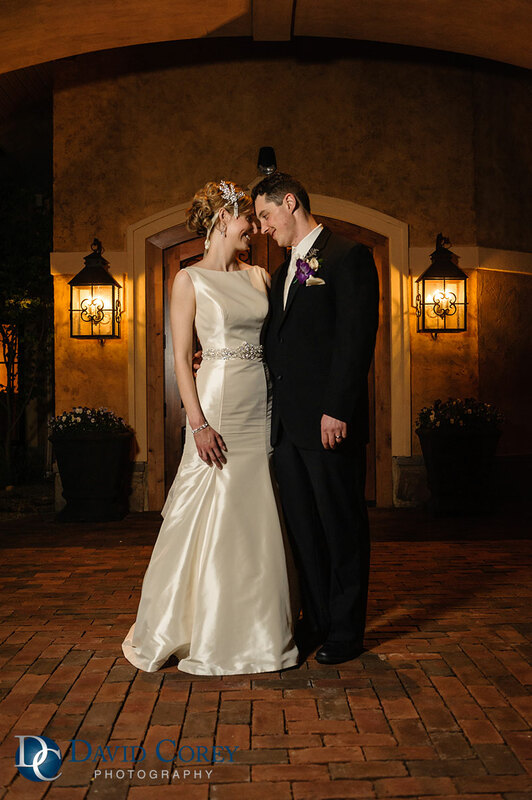 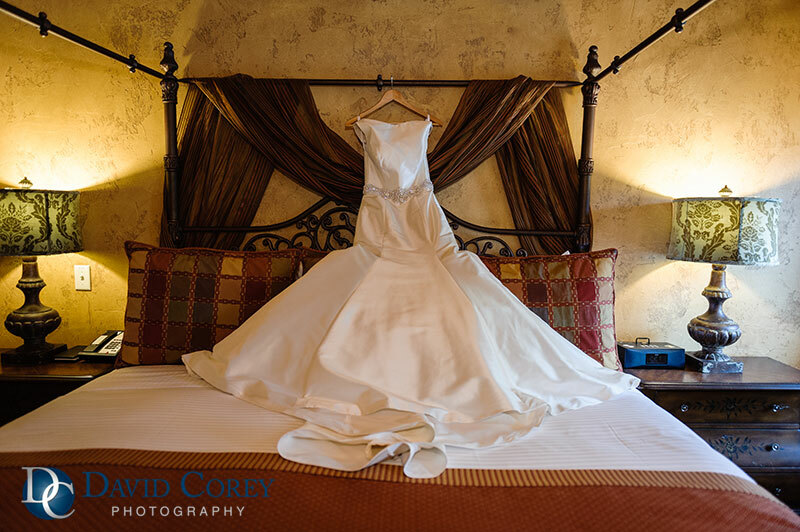 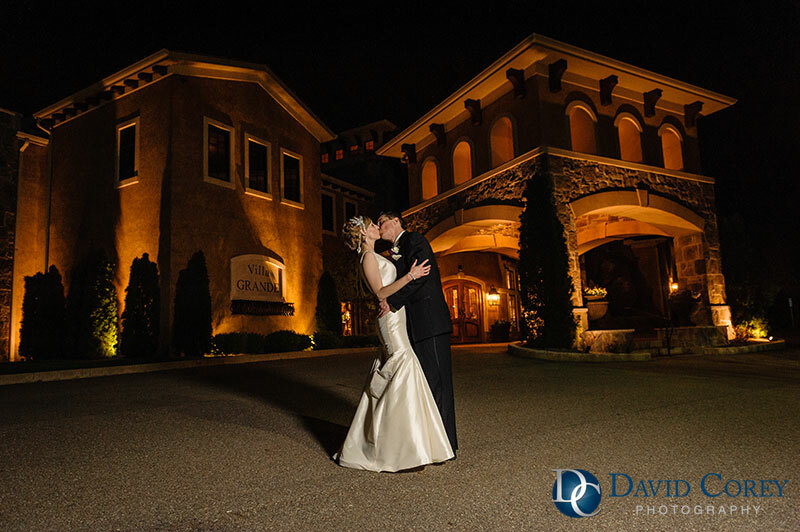 Ann-Marie & Mark had a beautiful and romantic outdoor wedding and reception at Gervasi Vineyard. 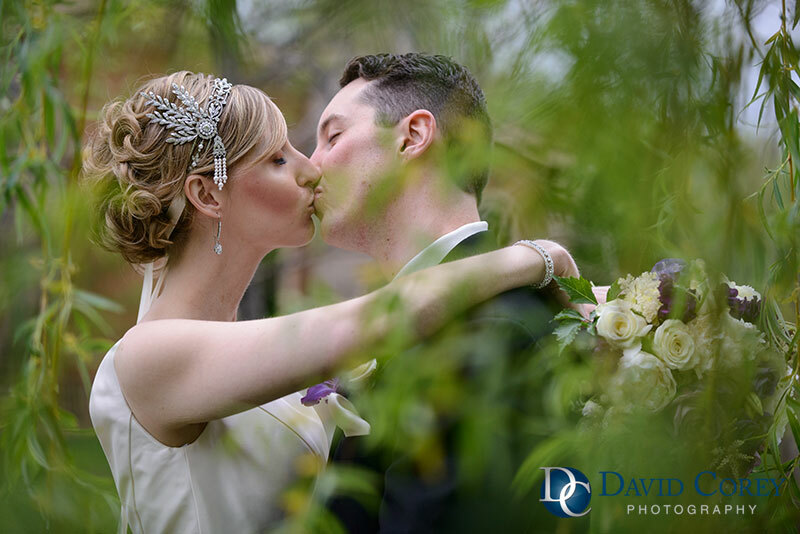 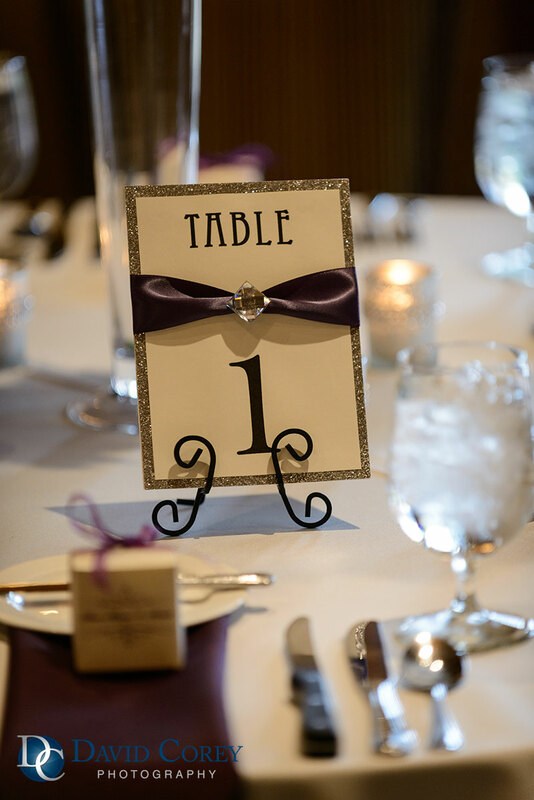 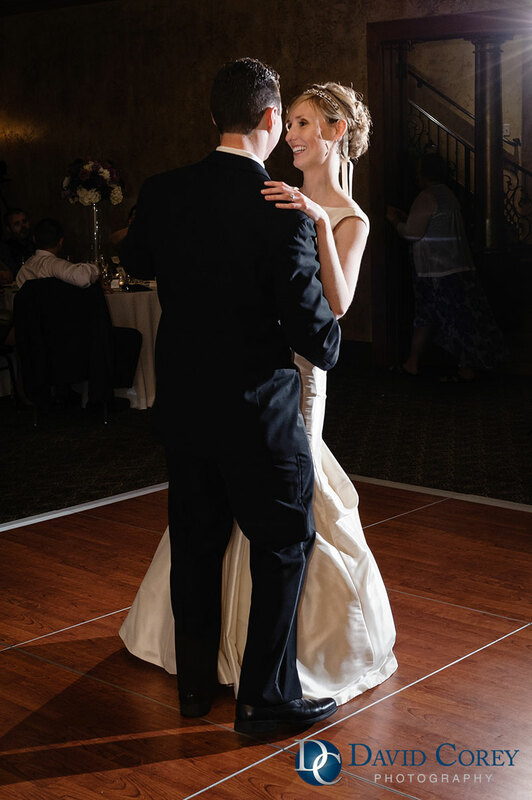 To see all the images from this wedding click here! 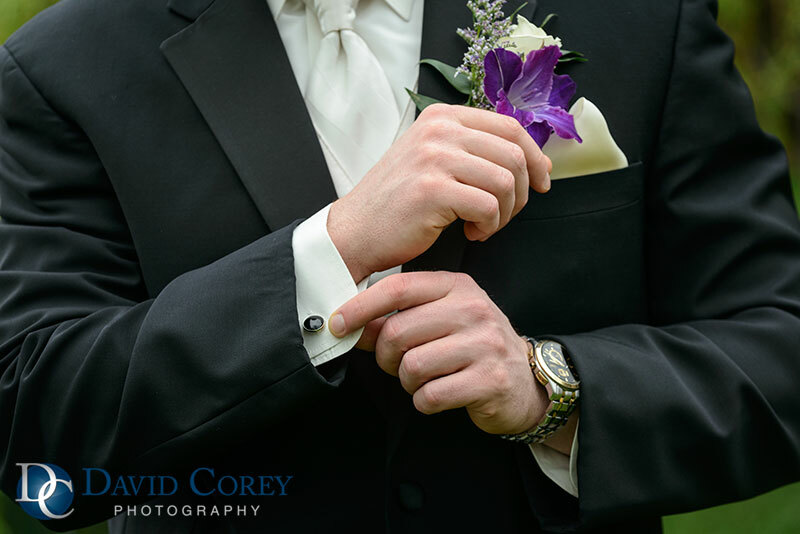 Like David Corey Phootgraphy on Facebook!